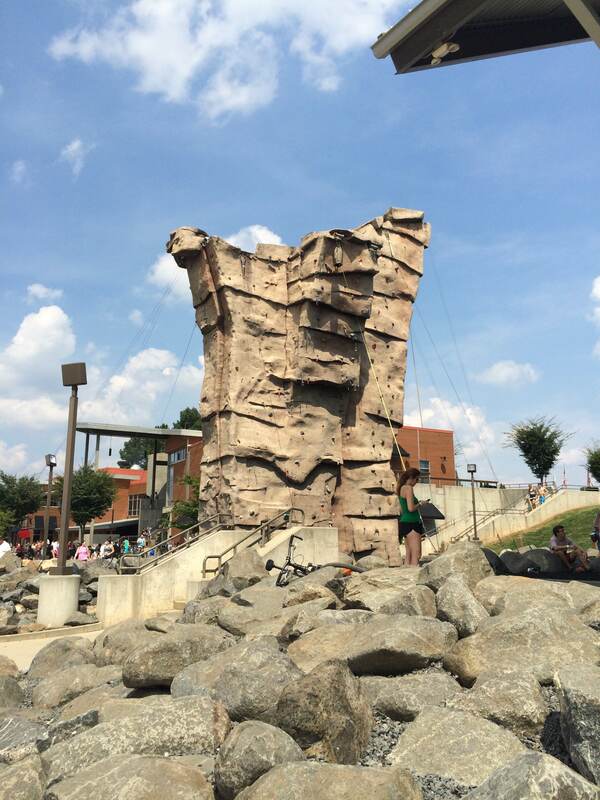 The USNWC or Whitewater Center is one of Charlotteans favorite spots to visit. 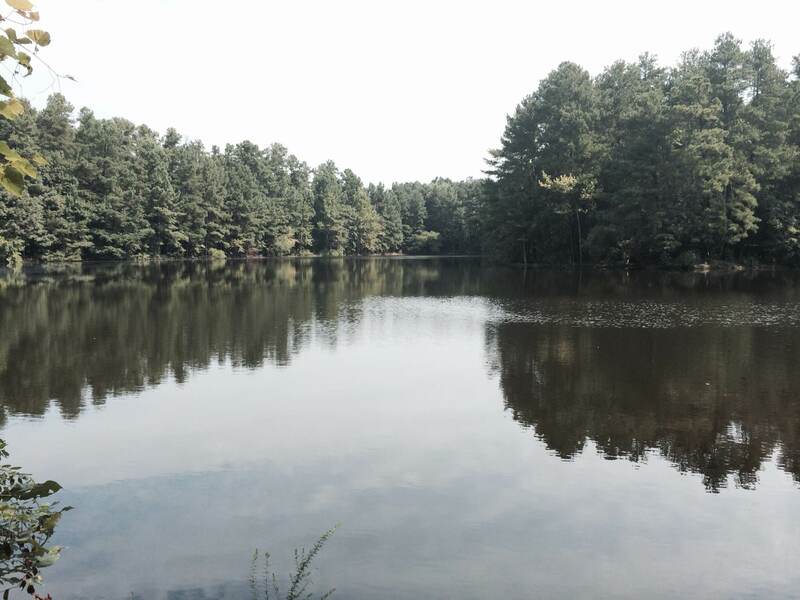 Whether you’re looking for trails, flatwater kayaking, stand up paddle boarding, a zip line or rafting, you can find it here. Even if you’re not into adventurous activities, you can sit on the lawn and listen to music on Thursday nights during their River Jam series. 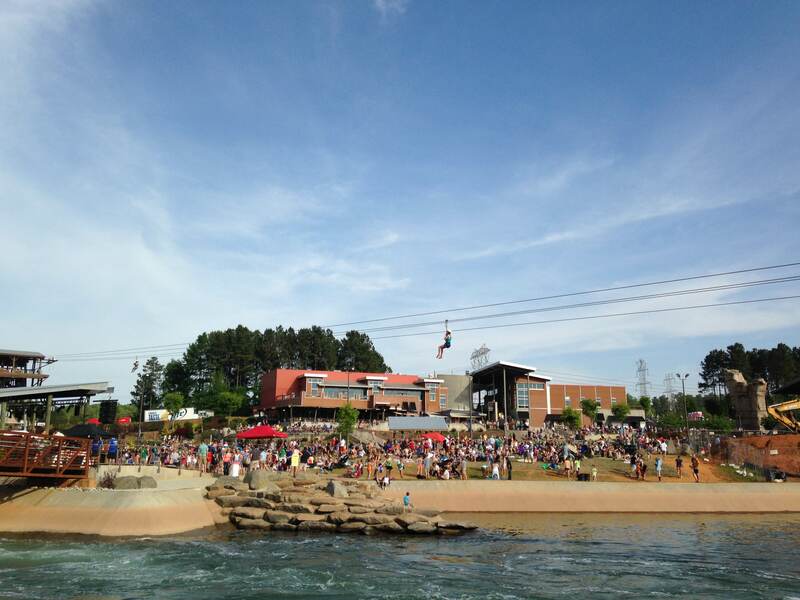 The Whitewater central is a great location for festivals, which they hold several of throughout the year. The Brew Stash is one of the best. You can sample craft beer, enjoy music and sunshine and watch the rafters float by. TuckFest is another popular festival, as well as St. Patrick’s Day when they dye the water green. Parking has improved over time, but you can still expect to wait and have to park far away from the entrance on days like the 4th of July. It’s $5 to park or $40 for an annual pass. It’s worth the wait on those days where the line of cars seems to never end. There are a million things to do there depending on how active you are. I personally like to run the lake loop trail and then relax wtih a craft beer before flatwater kayaking. The trails are full of runners and bikers, but most are courteous and get out of the way/let you know they’re behind you. Smart to take bug spray and sunscreen with you no matter what you’re doing. 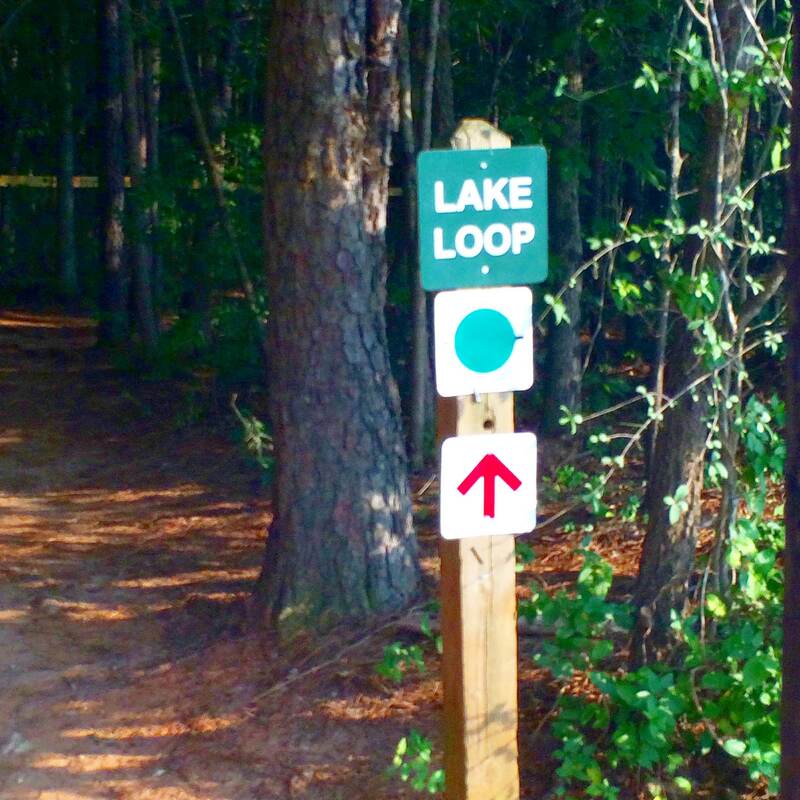 The lake loop is the easiest trail with very few hills. I ran a 5K last year on North trail and found myself surprised with the narrowness of the trail and some of those hills. Recently River Jam Run series was started with 1, 3, and 6 mile runs on Thursday evenings at 6:15. The Lake Loop has nice scenery, including (as it’s name states) a lake. 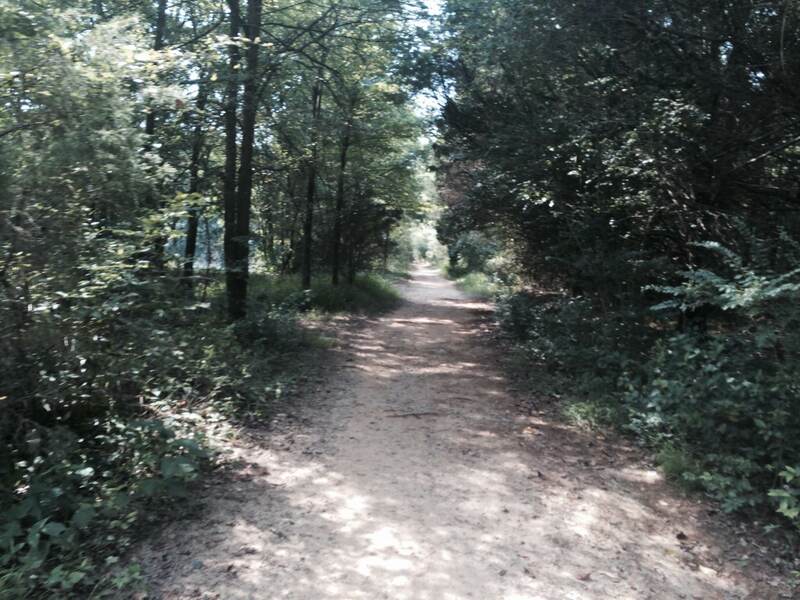 Visit the website to see if the trails are open (they close when it rains a lot), or find them on Twitter at @usnwctrails. You can get a Quick Sport ($20-25) pass if you just want to do one thing (running/walking the trails is free, as is biking if you bring your own bike). 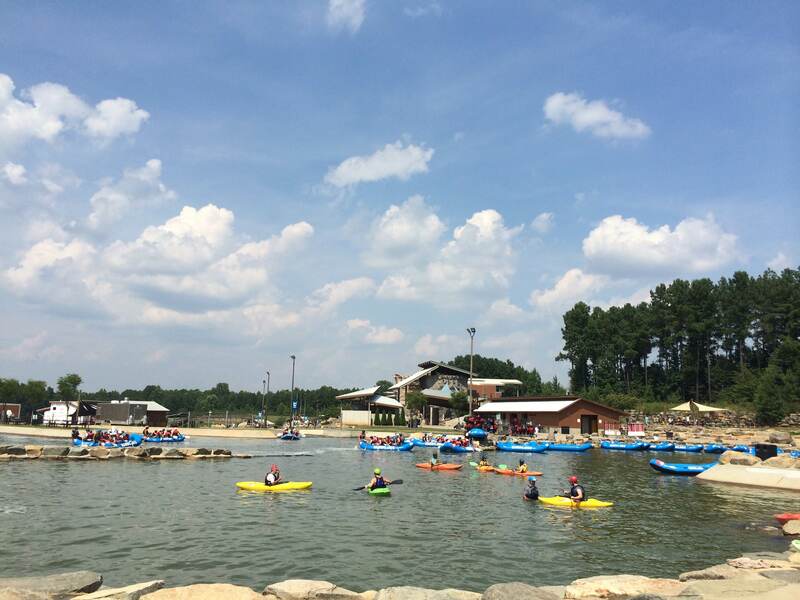 A Cool Sport ($44) pass if you want to do all flatwater and land activities (no rafting!). Or you can get the All-Sport pass which includes rafting for $54. The better deal here is to get the season pass, if you come back 3 times, you’ve basically paid it off. The season pass and All-sport pass don’t include the canopy tour, but cover everything else that you might want to do. I love the recent addition of rock climbing for kids. There aren’t many activities kids under 4 feet tall can do (or under 45 lbs. ), so be prepared to entertain the little ones if they are tagging along. River Jam is a fun time for the whole family, as are Saturday evenings when music is also played. There are several places to get beverages and food. 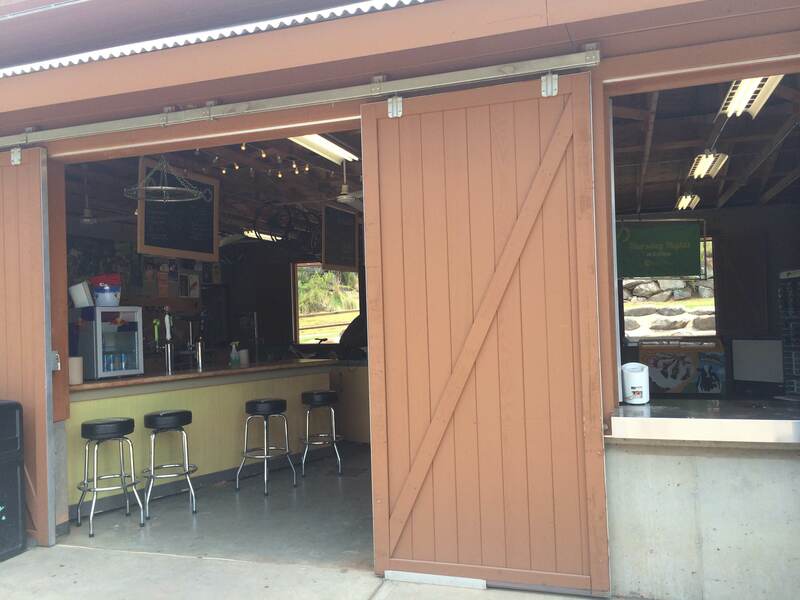 The market is a quick-grab type place (think Cliff bars and canned beers), there are outside bars and the trail center that also serve, and then the River’s Edge Grill. The food isn’t amazing but then again, it wasn’t built to be a 5-star restaurant. The restaurant is there to service hungry thrill seekers. The menu sounds much more creative than the food actually is but it’s definitely edible. I actually recommend going down to the trail center to get beer if you’re there on a crowded day. You’ll be surprised at how much faster the process is! 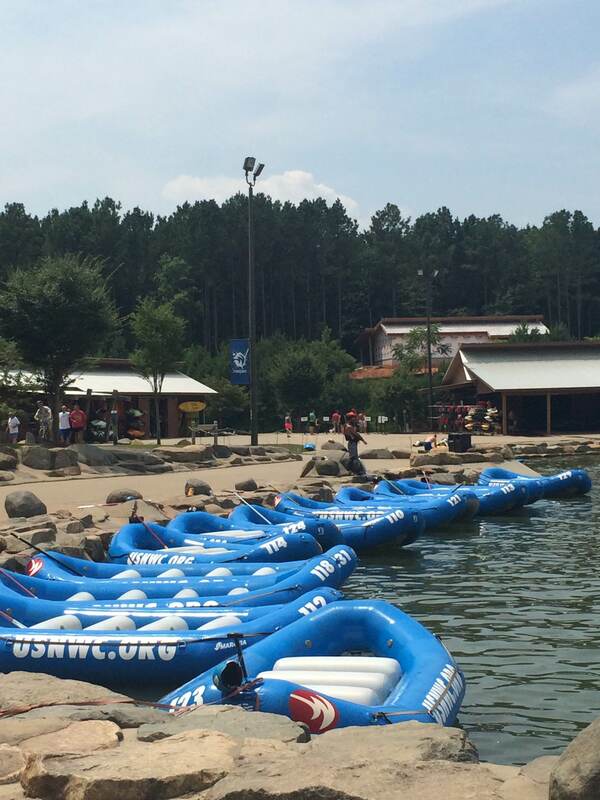 If you haven’t been to the USNWC by now, you should definitely go. Make a whole day of it and try anything and everything. It’s a spectacular adventure-land to have just outside of our little city. Don’t forget your sunscreen! 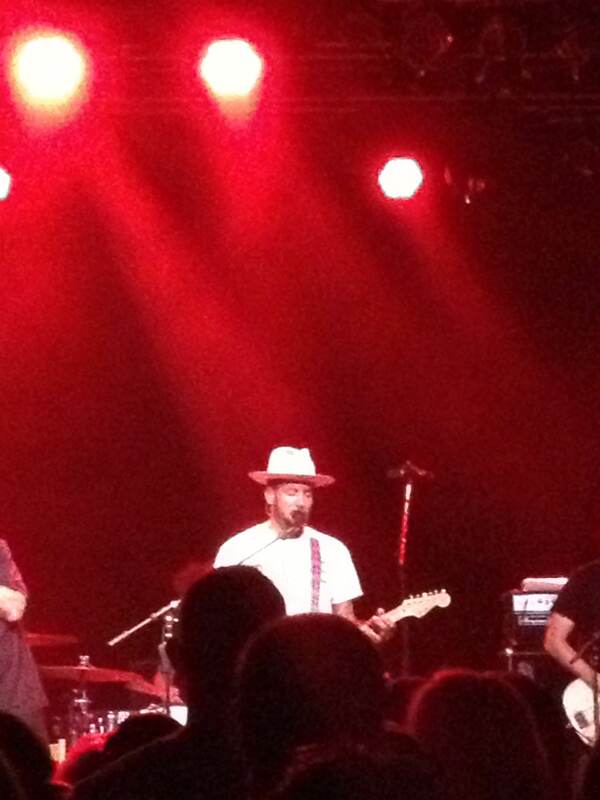 A few years ago, we had the opportunity to move to Atlanta and my husband was excited for the music scene. 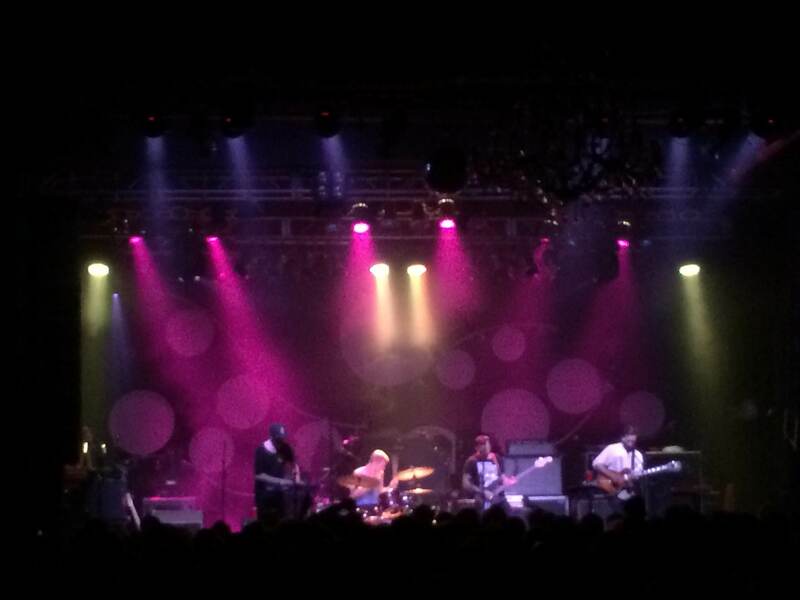 But for a small city (I will not call it “Mini-Atlanta”), Charlotte has a pretty good music scene. 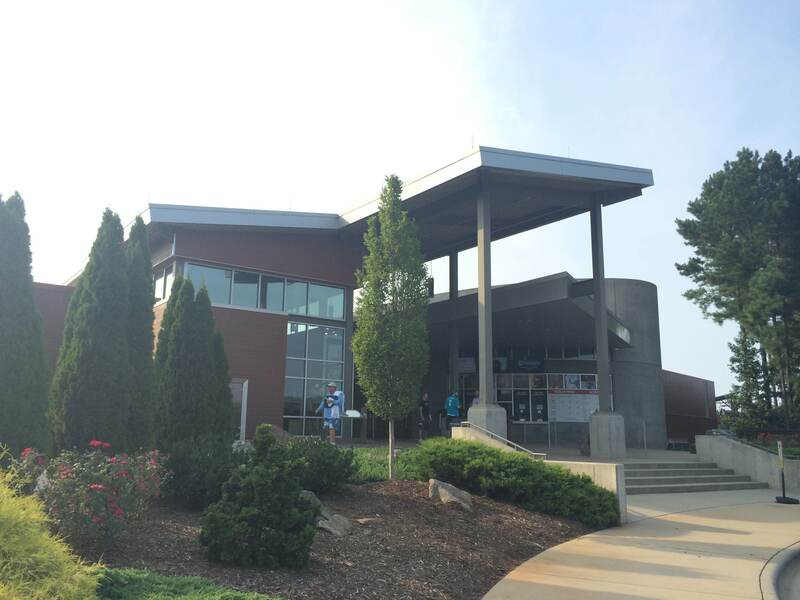 The Fillmore offers an intimate setting, and the outdoor pavilion at the NC Music Factory is great for summer nights and smaller concerts. 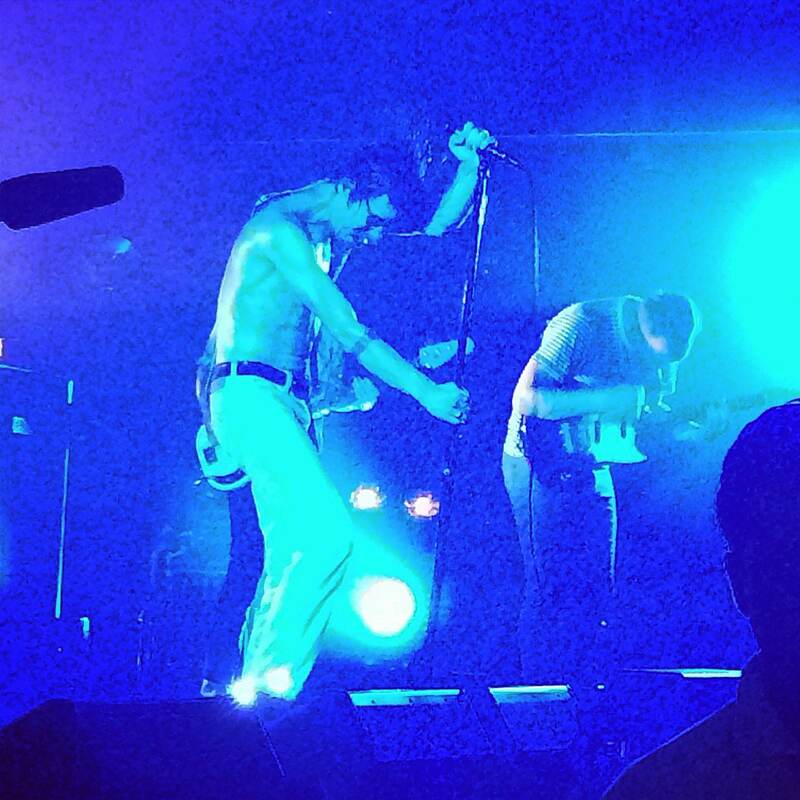 Time Warner hosts some bigger acts indoors, as does PNC Pavilion if you like outdoor venues. 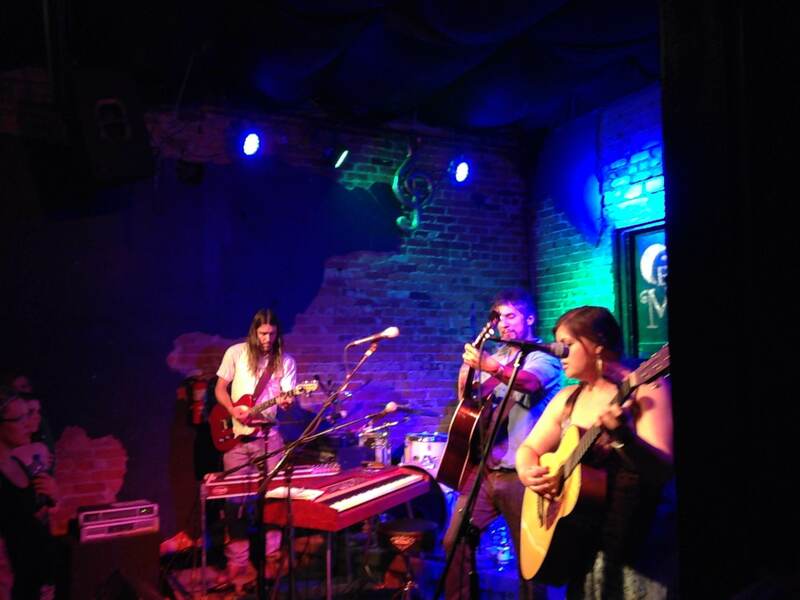 NoDa (Historic Arts District) boasts smaller and more intimate venues like Neighborhood Theatre and even smaller, The Evening Muse. 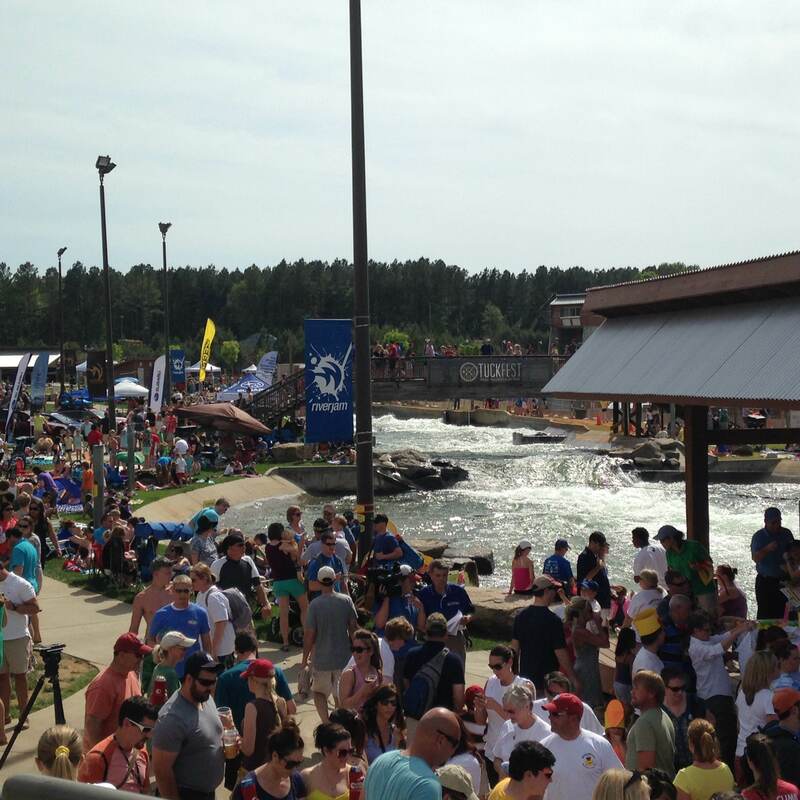 The Whitewater Center offers River Jam on Thursday evenings in the Summer. It’s free (minus the parking) and you get to listen to live music, watch people fall out of rafts and enjoy sweet summer evenings. The End of Summer Weenie Roast (September 6th) is Charlotte’s largest outdoor music festival. It’s our version of Atlanta’s Shaky Knees Festival, just smaller. Since moving here in 2008, I’ve been to dozens of concerts. We have some artists that come back year after year, others that wait almost 15 years between visits (ahem, Justin Timberlake), and some local artists that we’re lucky to call our own. Where’s your favorite venue in Charlotte?